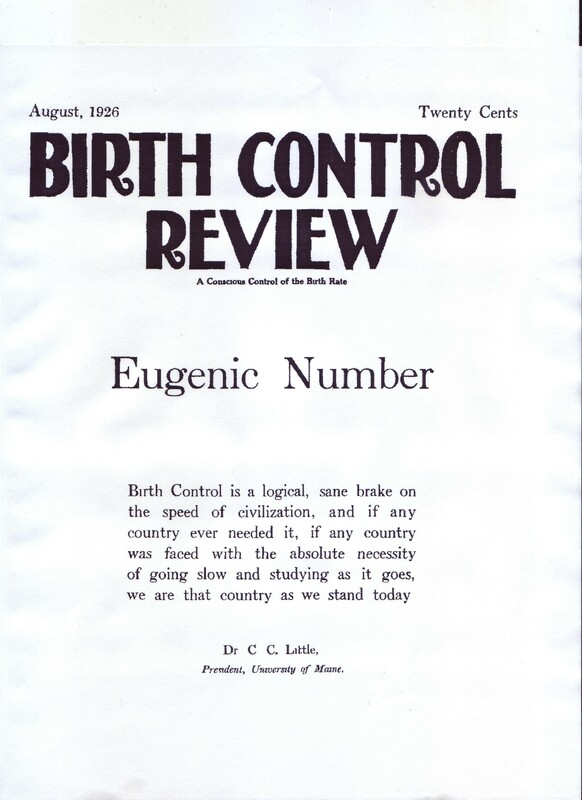 Although we at the Margaret Sanger Papers Project like to believe that women are important every day of the year, it is on March 8th that it is socially acceptable to tell this to the world with multiple exclamation points!!! And so, we wish to say to you, in underlined, bold, capital letters, HAPPY INTERNATIONAL WOMEN’S DAY!!! Each International Women’s Day is different. I like to believe that it is because each of us has grown in our own special way since last March 8th, but more literally it is because every International Women’s Day has its own theme declared by the United Nations. While each one is empowering, the themes give women and men alike a time to reflect on ways in which to make the world around them a better place. 2012 urged Empowerment to Rural Women and ending poverty and hunger, while 2013 called for an end to violence against women. 2014’s theme, however, is especially close to our hearts in that the United Nations urges us this year to Inspire Change. At the 2009 Winter X Games, Burke of Whistler, British Columbia, poses with her gold medal after winning the women’s skiing superpipe at Buttermilk Mountain in Aspen, Colo. While a slightly general topic, inspiring change means something different to everyone with a dream. Remembering the Sochi Winter Olympics, Sarah Burke comes to mind as a woman who devoted her whole life to change. She successfully lobbied the International Olympic Committee into adding the ski halfpipe event for men and women to the 2014 winter games schedule. Though she passed away due to an accidental fall during a practice, Burke, a four-time Winter X Games gold medalist, was considered a shoe-in for a medal at Sochi. Although gone from our physical lives, Burke will always be remembered in her dedication to advocating her passion. There is no question that Margaret Sanger also had that passionate devotion for her cause of inspiring change. 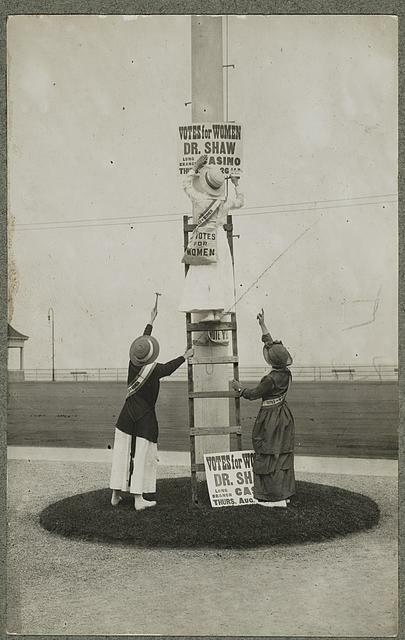 Sanger risked enormous fines, substantial time in jail, and the separation from her family for extensive periods of time for the chance to give women the information she knew they needed and deserved. 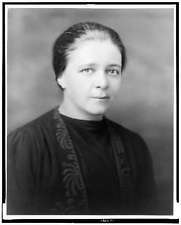 The amount ground Sanger covered is tremendous enough – not only did she travel throughout the United States and Canada, but she also traversed Europe and Asia to reach the most remote pockets of people she could find. And those people responded to her with open arms and an outpouring of gratitude. But Sanger would be nothing if only a world traveler. Not only did she speak around the world, but she challenged the American government’s laws that blocked her path in the first place. Sanger testified often before Senate committees about changing the Comstock Law, section 211 of the U.S. 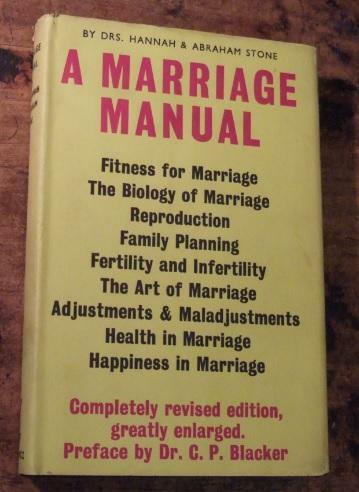 Penal Code, which made it so difficult for women to obtain even the smallest amount of information about contraceptives. After a so many failed efforts to win legislative change, Sanger and her team turned to the United States Court of Appeals, Second Circuit for a judicial victory. In U.S. v. One Package Containing 120, more or less, Rubber Pessaries to Prevent Conception (U.S. v. One Package), Sanger and Hannah Stone, one of her clinic physicians, orchestrated a package delivery of a box of pessaries, another word for diaphragms, to be sent from Japan to Hannah Stone. 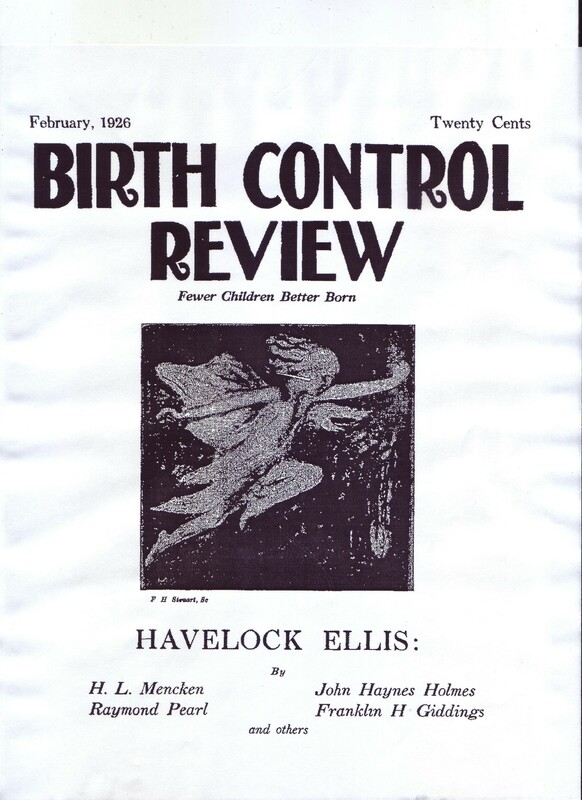 Sanger and Stone informed the U.S. government about the delivery, and because at this time not even physicians were allowed to receive contraception by mail a lawsuit was created. 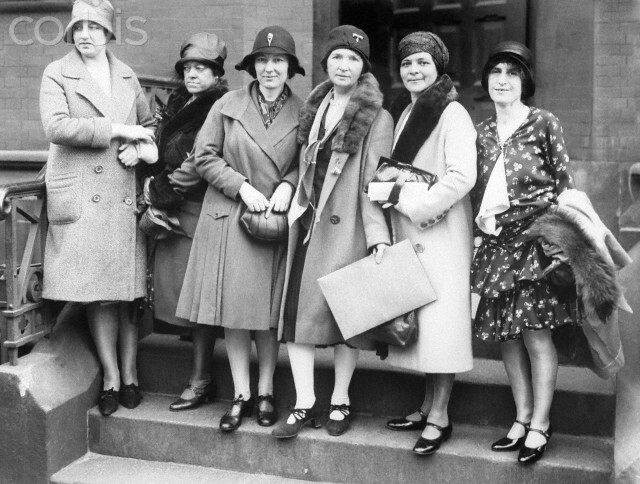 Through years of battles, the suit traveled all the way to the Supreme Court, where Sanger and Stone won the right for physicians to receive contraception information and devices through the mail. 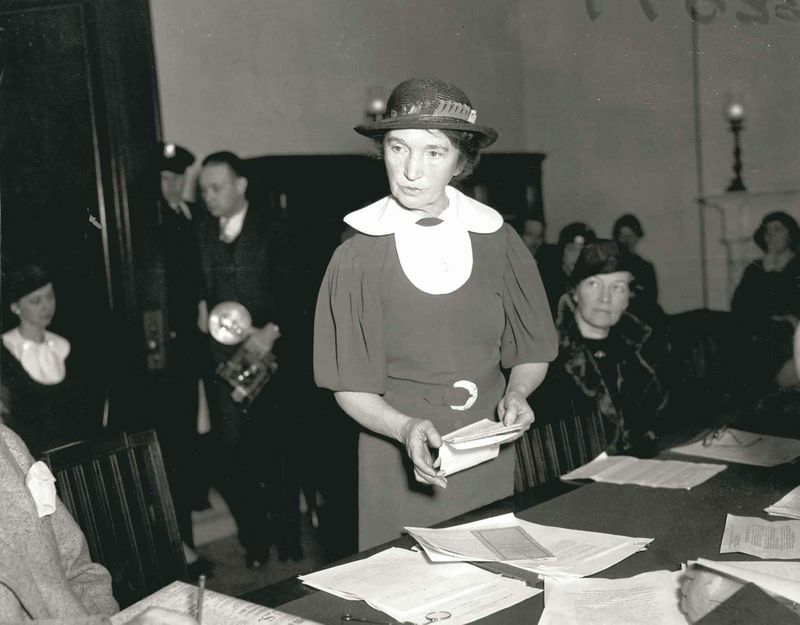 Although the Supreme Court decision was not made until 1965 in Griswold v. Connecticut to grant the right to privacy to married couples and their contraceptive uses, Sanger was able to see her dream realized before her death a year later. This International Women’s Day challenges you to do something that inspires change. Whether it is a small change, like drinking water rather than soda to improve health, or a bigger change, like lobbying for a new Olympic sport or a change in the federal law, each change in the direction of improvement is a change worth working toward.